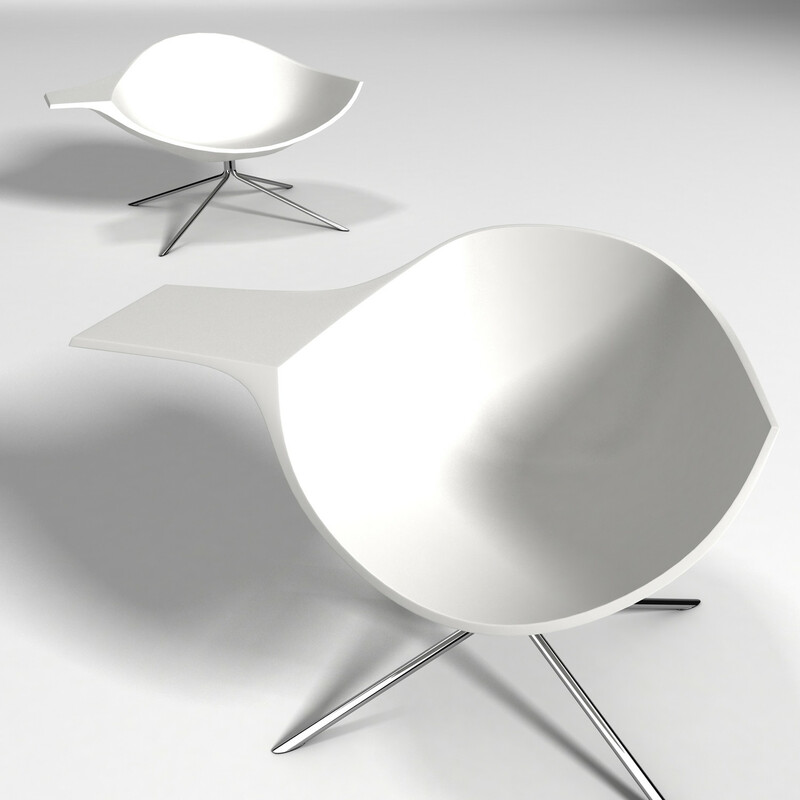 Lotus Chairs are a sleek, smooth and functional for any reception or breakout area in the office. 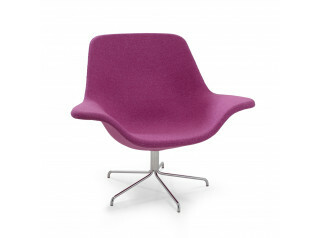 Designed by René Holten, 2008 for Artifort. 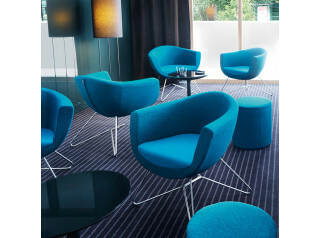 Lotus and Low Lotus chairs are made from Cristalplant, a new composite material that’s snow-white, as hard as marble, soft to the touch and easy to clean. 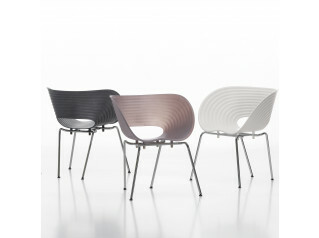 The design of the Lotus and Low Lotus stretches the frontiers of this material to its limits. The way in which the moulded tablet flows into the shell is only possible with this sort of composite material. 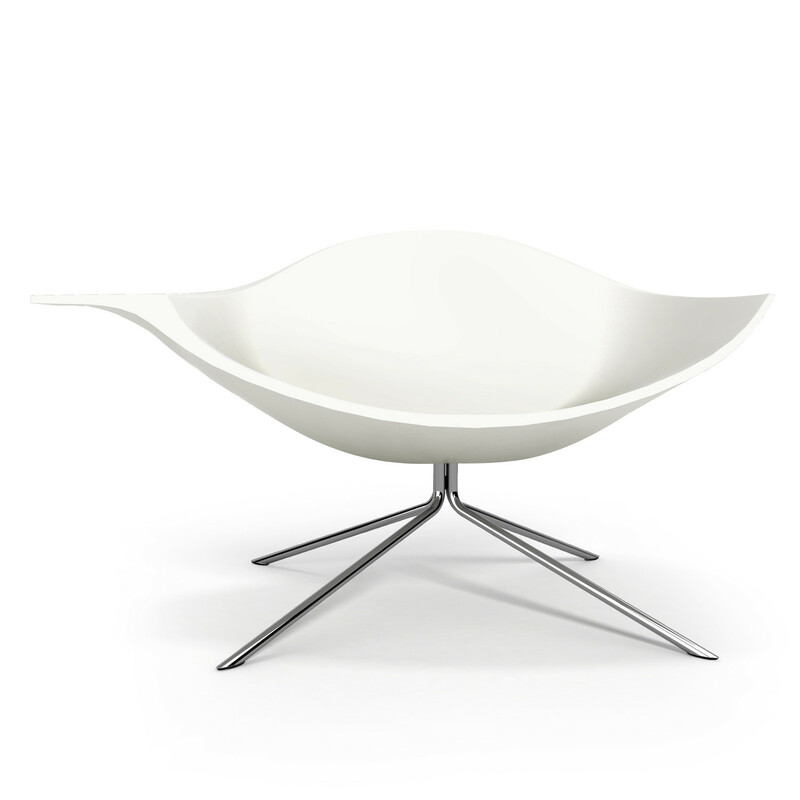 The central stainless-steel base with its four slim legs emphasises the sloping shape of the shell. The Low Lotus has been designed for the homes market. For the contract market, there’s the Lotus with a moulded tablet for writing or working with a laptop. Innovative and functional design. 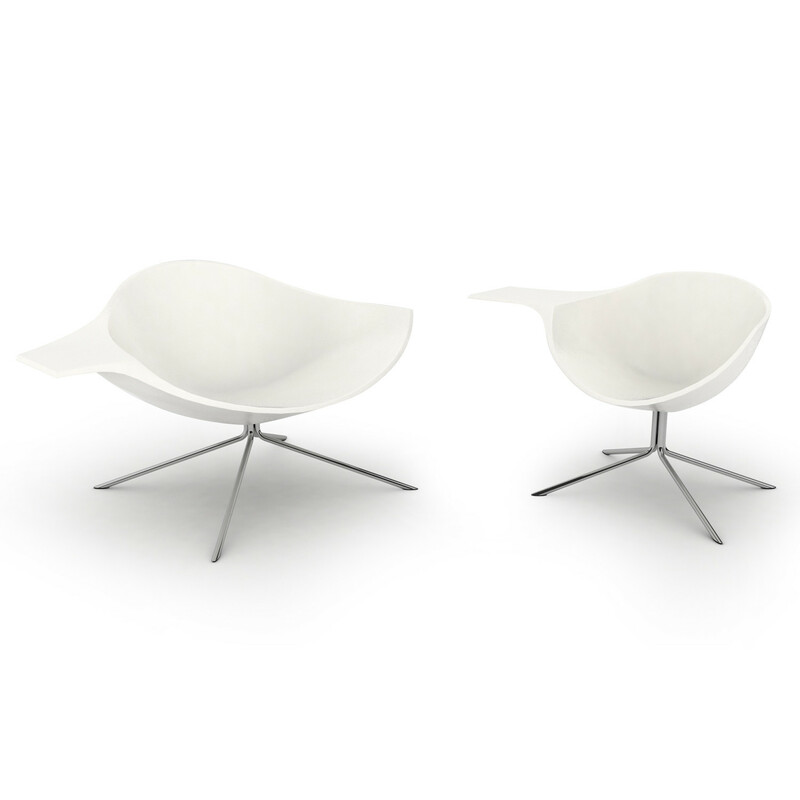 You are requesting a price for the "Lotus Chairs"
To create a new project and add "Lotus Chairs" to it please click the button below. 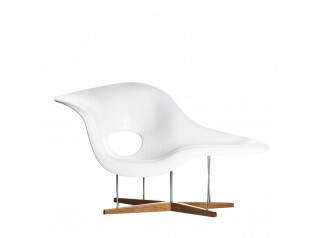 To add "Lotus Chairs" to an existing project please select below.